The HTPD conference series is the key international forum for the presentation and discussion of topics relevant to high-throughput process development and other approaches to smart PD for biopharmaceuticals. 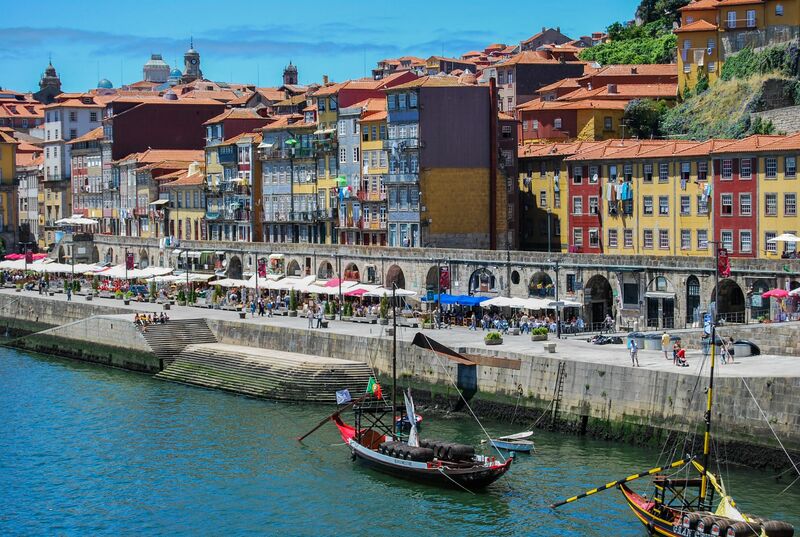 In November2019, we will continue the conference series in Porto, Portugal, yet another beautiful city listed on the UNESCO list as a world heritage site. The goal of this scientific conference has not changed since the first meeting in 2010: to provide a leading forum for discussion and exchange of ideas surrounding the challenges and benefits of employing high-throughput techniques in the development of production processes for biological products. If you work in or have an interest in biopharmaceutical process development and are seeking to update your knowledge of industry, or to learn, explore or disseminate new ideas and information, HTPD 2019 is the event for you. 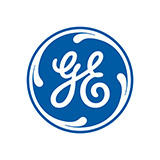 GE Healthcare Life Sciences, Sweden, is the principal sponsor of the High-throughput Process Development conference series, with the active involvement of industry and academia experts, ensuring this conference provides an excellent opportunity to discuss and influence the future of high-throughput process development methods in our industry. Join a preconference day on Monday Nov 4, to quickly get up to speed with different aspects of HTPD, smart PD, as well as mechanistic modelling. The preconference day is especially useful if you are new to the field, have just started to use HTPD tools, or need a refresher on some of the basics. The preconference day is organized by GE and is optional, only available for registered attendants of the HTPD conference without any additional charge. The Organizing Committee, invite you to the 5th HTPD meeting and look forward to meeting you in Portugal in 2019.